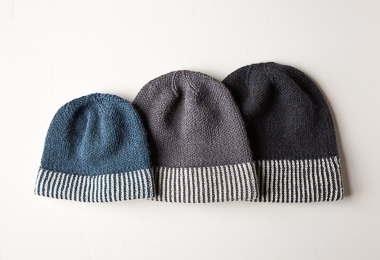 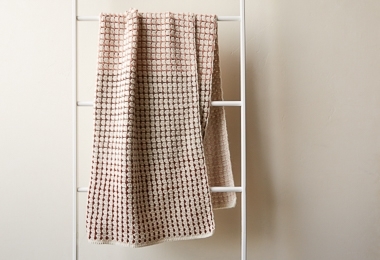 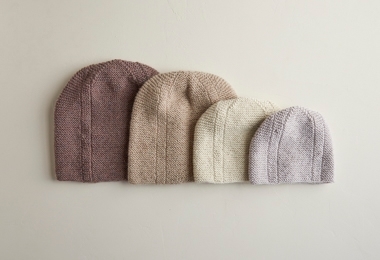 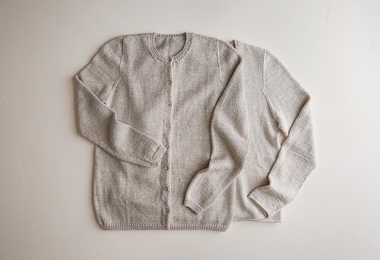 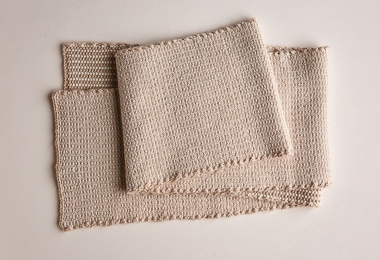 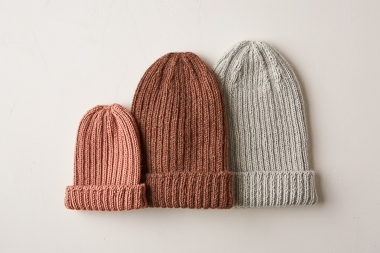 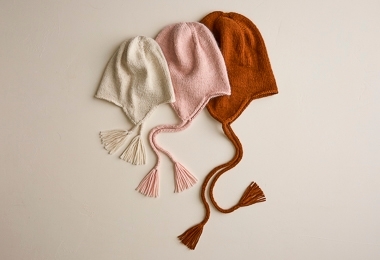 Purl Soho’s Season Alpaca glows with its own inner light and redefines cozy! 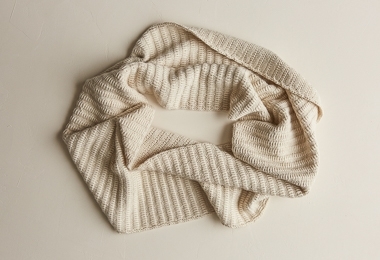 Soft as a newborn baby’s head, this 100% baby alpaca is a classically plied sportweight. 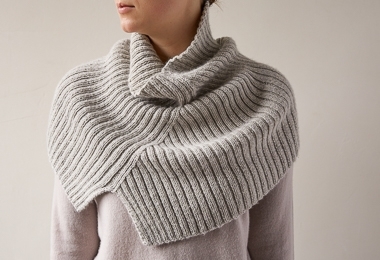 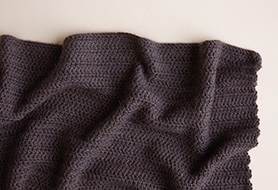 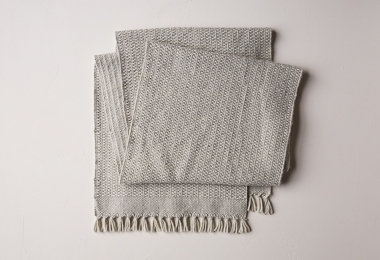 It is a bit thinner than our Alpaca Pure but has a gentle heft that gives it just the right drape. 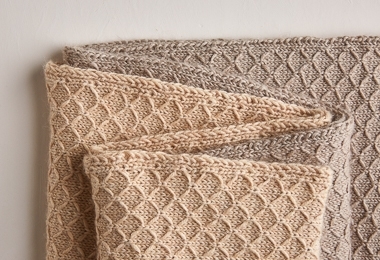 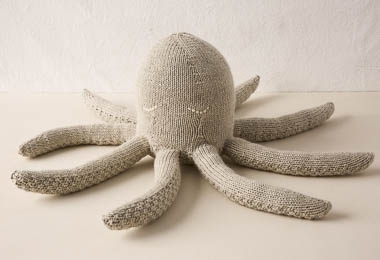 We love Season Alpaca for almost anything you can think of knitting or crocheting. 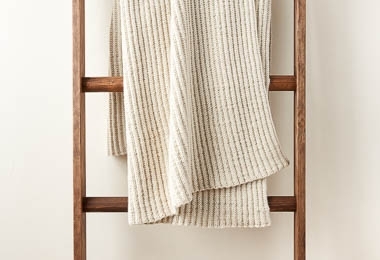 Sweaters, hats, blankets, mittens, scarves, and cowls are all perfect candidates for this not-too-heavy, not-too-fuzzy, not-too-hot, totally timeless pure alpaca. 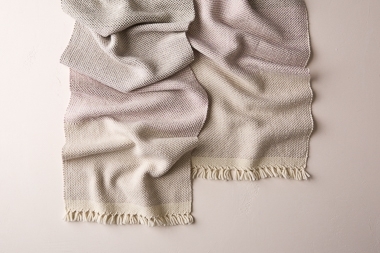 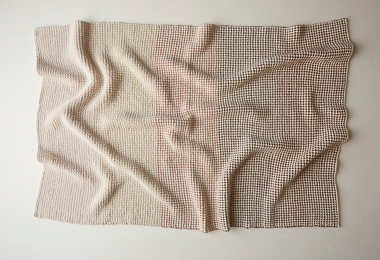 In both solids and subtle heathers, Season Alpaca’s palette of 14 colors is inspired by nature’s most stirring moments: a blooming peony, a still pond, a nesting dove. 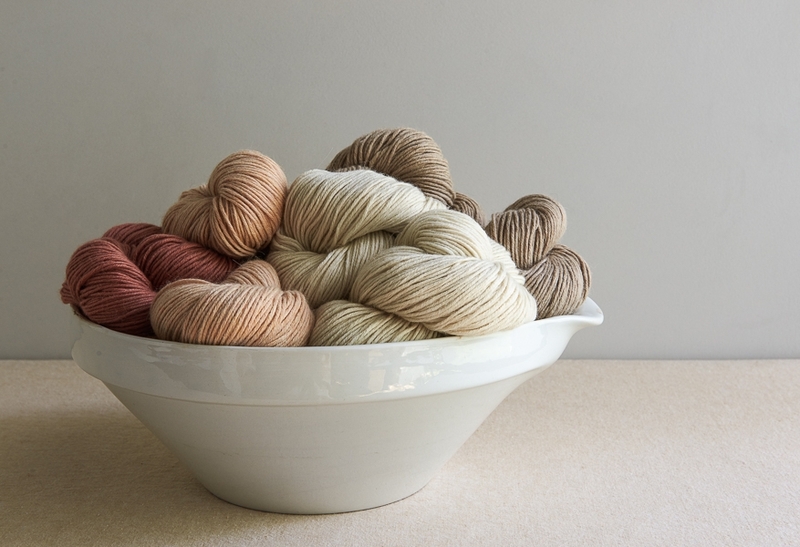 Pick your favorites and enjoy this incredible yarn!